Purchasing a home is an exciting moment in one’s life. Before you start selecting a color scheme for the living room, you need to figure out how to finance your new home. Deciding how and where to begin the financing process can be stressful. This is where I come in.  As your experienced loan originator at VanDyk Mortgage, it is my goal to provide you the proper tools and support to guide you through this transition. With active communication and superior financial software, we will help you gain a secure loan program, and ultimately, the keys to your new home. Helping you design your road to home ownership will be a collaborative effort. I will help you navigate this process so that you can feel confident and know that you are in capable hands. When I am not working hard on your loan, I am an active member in the community. I volunteer in many events in my local area. Feel free to share with me an event for causes close to my heart, such as: helping end hunger in our community, homeless access to basics needs, and dog care. Now, a little confession about me; I love instagramming pictures of my pitbulls! It was a pleasure working with Pam. She is a great person, very lovable, friendly, and knowledgeable on her job. Any and all questions that I had she answered. Anytime that I needed her she was there. I'm a first time home owner and I was very scared, but Pamela made it so easy for me. Will highly recommend Pamela, if I was to buy another home, I will definitely go with her.